Here is a CLCV email that I wrote and designed which went to all of the organization’s members. I used Luminate Online’s “conditional content” feature to personalize the endorsements for each individual member’s voting address. Subject: Vote the environment on Nov. 4, Jane! Are you ready to vote on November 4? Powered by your grassroots activism and energy, the California League of Conservation Voters (CLCV) elects environmental champions to office and holds them accountable for passing legislation to protect health, communities, and the environment. The outcome of the November 4 General Election will influence California’s environmental future for years to come. Because of revised term limits that allow lawmakers to serve in the same house for 12 years, this year’s elections will help determine the makeup of the state legislature well into the next decade. We need your vote to elect environmental champions to protect clean air and water, wild creatures and lands, and the health of our families and neighbors — and to defeat defenders of Big Oil, the chemical industry, and other polluting interests. Jane, your vote makes a difference! CLCV works year-round to identify and help elect the next generation of environmental leaders. We make our endorsements based on rigorous research into the candidates' records and detailed interviews with the strongest candidates. Use the above recommendations when filling out your vote-by-mail ballot or take them with you to the polls! Please visit our website for a printable list of your personalized endorsements or for all of our General Election endorsements statewide at http://www.ecovote.org/endorse. California is a leader in the fight against global warming, and our state's role is more important than ever. Thanks again for all you do to support environmental protection and progress! 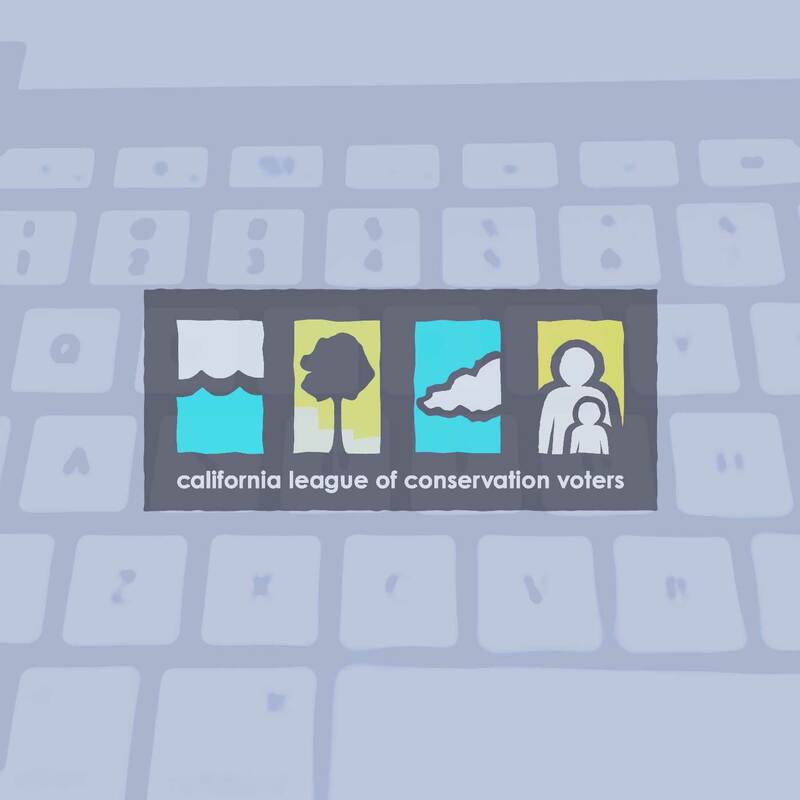 Powered by your grassroots activism and energy, the California League of Conservation Voters (CLCV) elects environmental champions to office and holds them accountable for passing legislation to protect health, communities, and the environment. CLCV works year-round to identify and help elect the next generation of environmental leaders. We make our endorsements based on rigorous research into the candidates' records and detailed interviews with the strongest candidates. * indicates a dual endorsement. The districts listed above reflect the address we have on file for you. Because of the recent statewide redistricting, it's especially important to verify your districts with your sample ballot from your county registrar of voters. (You can verify the districts for 300 Arno Way and see an unofficial sample ballot with SmartVoter.org.) Finally, if the address we have for you is a business address or a post office box, it may not reflect the districts that apply to your voting address.